This week, several parents came up to me asking “what is Instagram”? Instagram caught my attention when Facebook bought this free app for 1 billion dollars. What makes this app special is it enables people to take a photo on their mobile, transform it using Instagram filters and easily share it. Instagram has over 50 million users. Although Instagram does restrict users to over 13, many kids are on it. After downloading this app on to an iphone or android device, kids can take a picture and add many different effects. They will enjoy playing with all 17 Instagram filters. 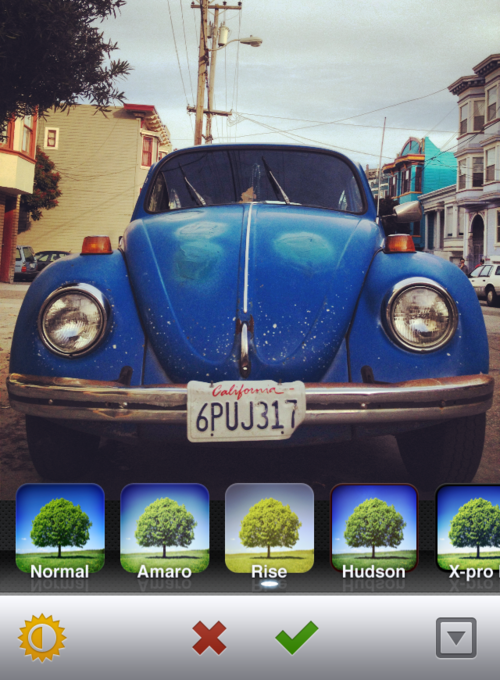 Each filter transforms a photo by modifying colors, blurring the edges or creating a vintage appearance. Once they finish tinkering, kids can add a caption and share their creation with everyone. Instagram is more than just a fancy photoshop app. Parents and kids need to know Instagram is a social network. It reminds me a lot of Twitter. Kids can follow anyone and anyone can follow them. Pictures from people they are following automatically appear in their newsfeed. Kids can also share with their other social networks, such as Facebook, Tumblr, or Twitter, by connecting their Instagram account. Like Twitter, all profiles are public by default. 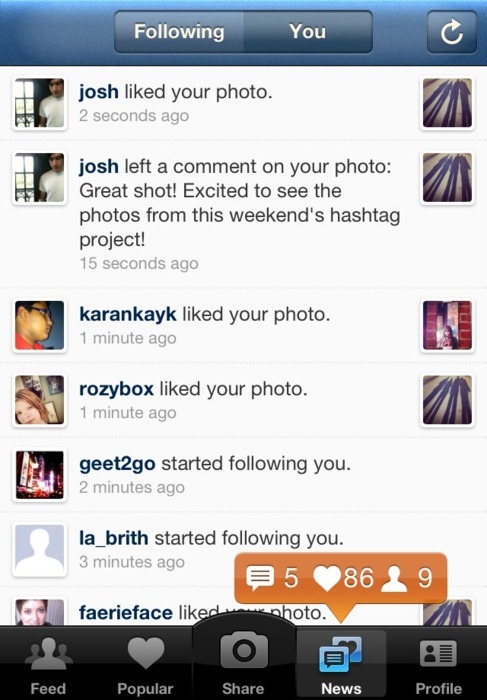 Anyone can view their photos, “like” their photos or add comments. Kids can limit who sees their pictures by making their Instagram profile private. When a profile is private, kids must approve all their followers and only approved followers can see their photos. They can still follow any public account or ask to follow a private account. If your kid is begging for Instagram, take a look at “Instagram is it okay for kids, what parents need to know” by Mary Kay Hoal. This is an excellent article that has step by step guide for how to make an account private. If you want to learn more about how Instagram works, Mashable has the “Beginners Guide to Instagram”.